Terry Adams did a interview with Scott Obrien. You can find the link to the interview here. YES! Voodoo Jam will make a return! Here is a highlight video from last voodoo jam in 2009. 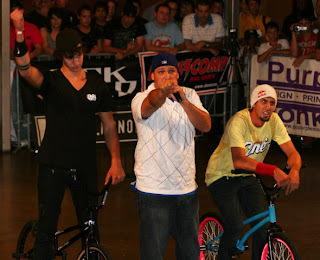 Here are a few highlights from VooDoo 2009 Flatland Jam.